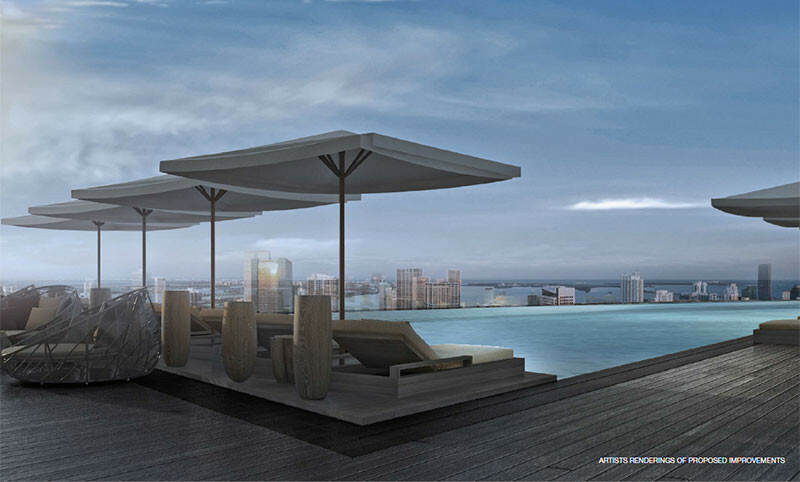 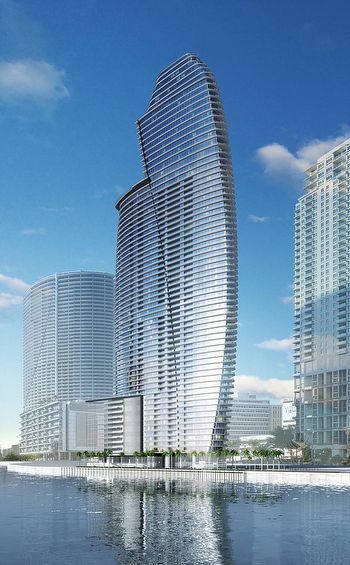 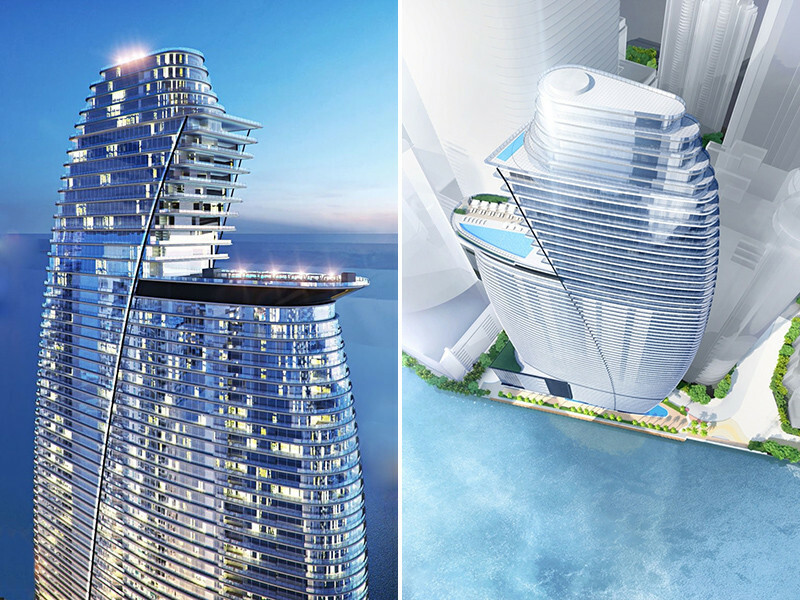 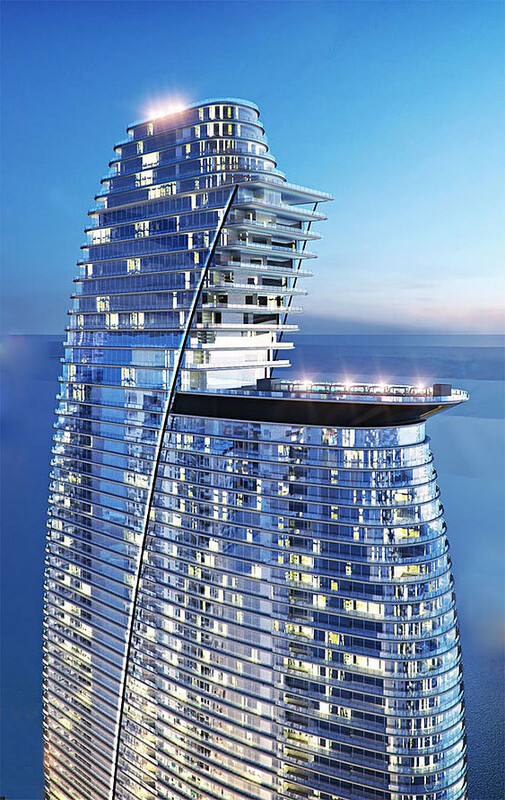 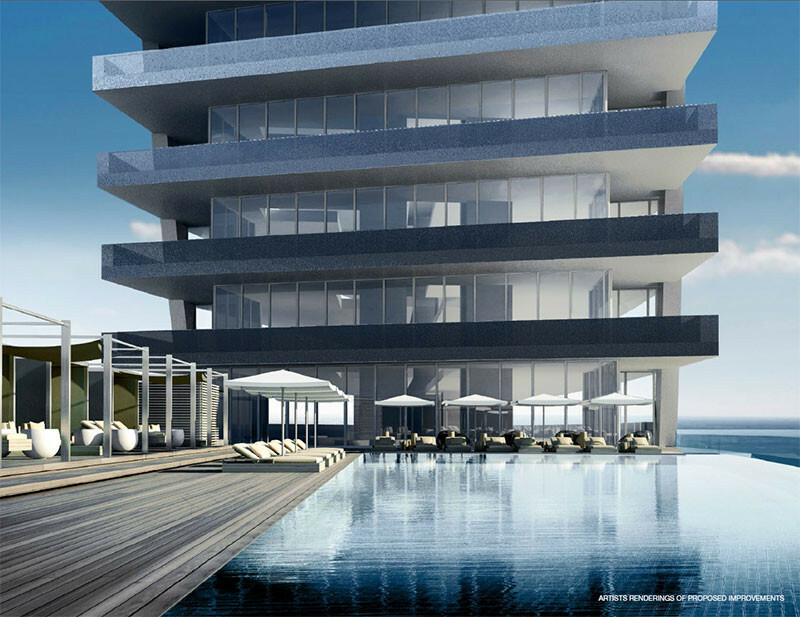 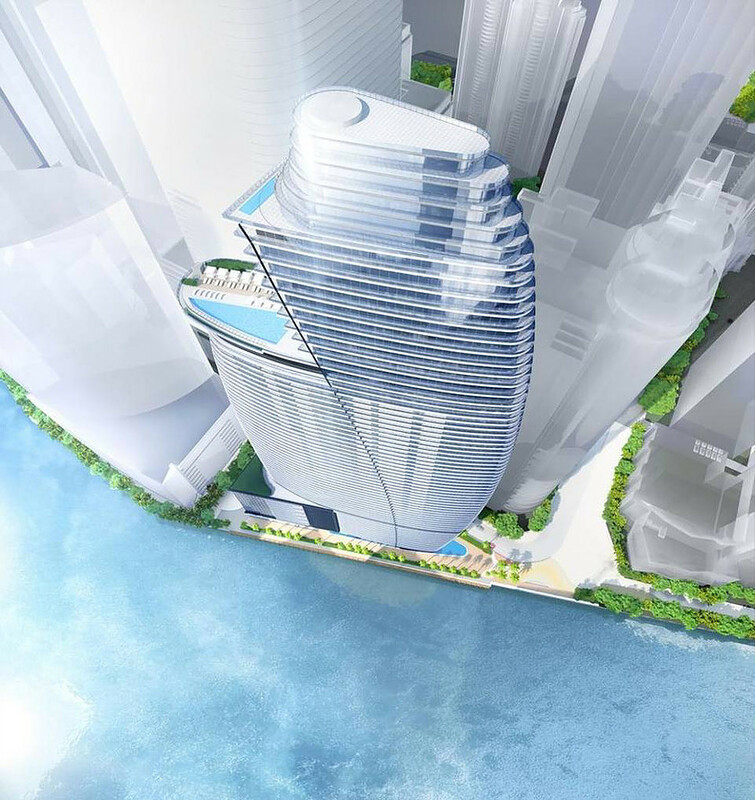 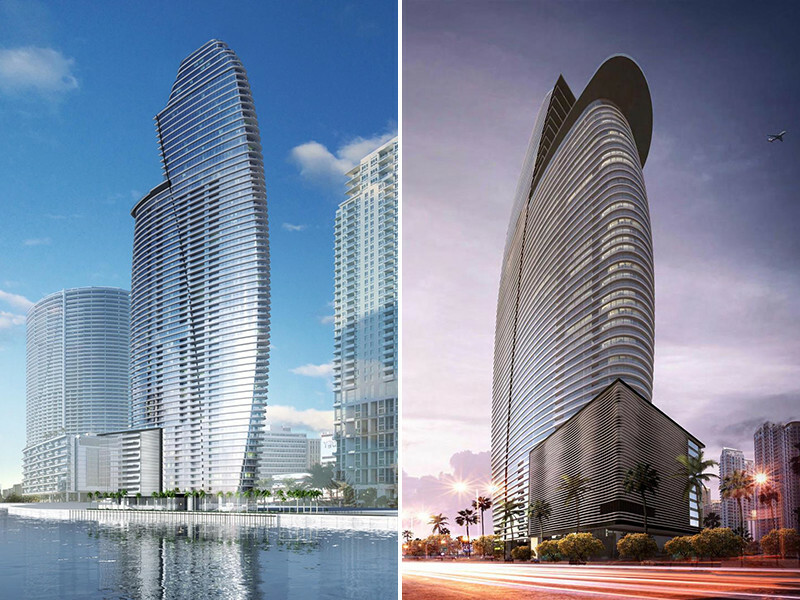 Aston Martin has partnered up with G and G to design and build the first Residence Tower in the world. 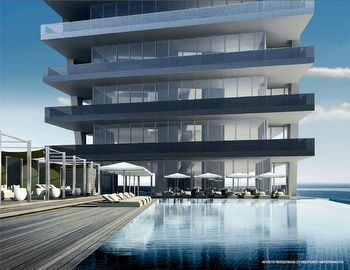 Aston Martin’s design team, led by chief creative officer Marek Reichman, will design the interior spaces for the building. The car company’s branding will touch door handles, leather, color palettes and reception desks, down the leathers and the stitching.